Last Saturday, the Burma customers came to visit our factory for the amusement equipment. 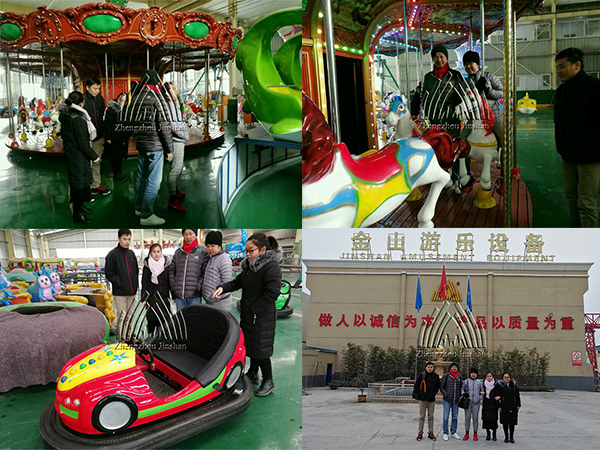 They has visited all of our different workshops of our factory and checked some rides in our showroom, like the carousel, bumper car, shark island and etc. 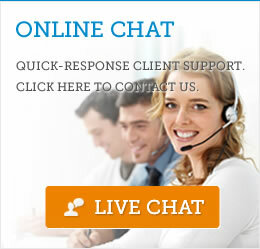 Then we have a good discussion about the product detail, price, shipping and so on.